Ahoy! We dig the styling details in these tapered track pants. 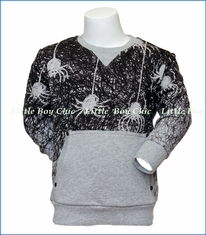 Soft hand feel from the high quality organic cotton. Front pockets, with skull and cross bones graphic on the zip close back pocket. 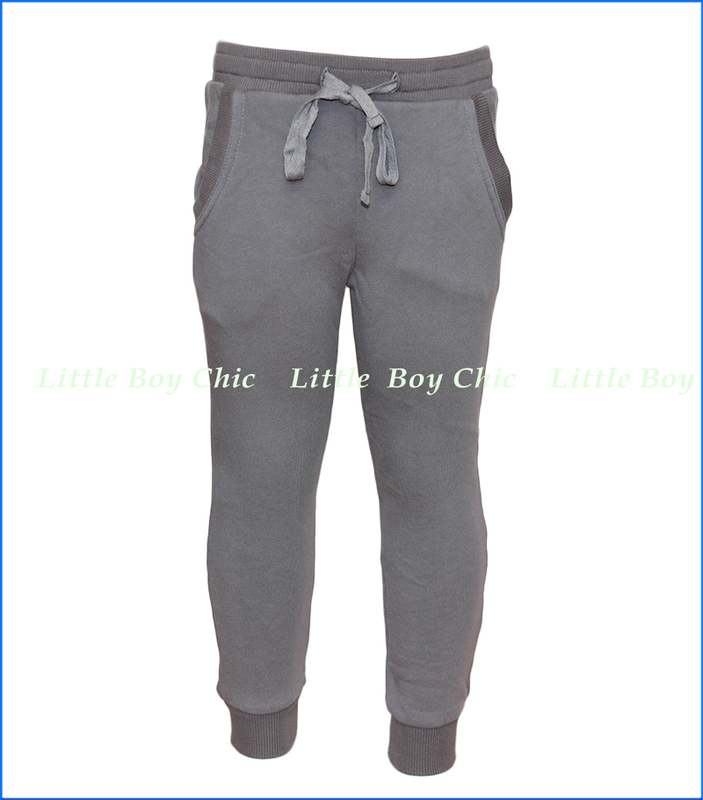 Wide and comfy elastic waistband with drawstring. Contrast hue trim for pocket opening, waist and ribbed cuffs.